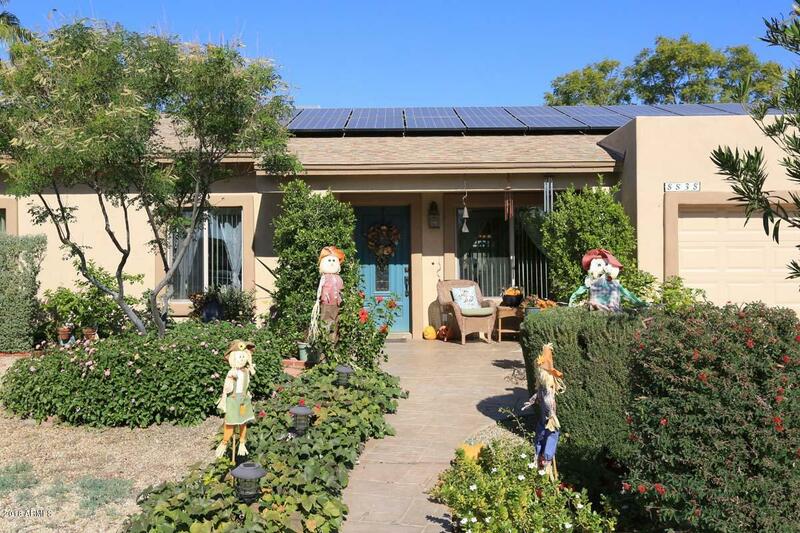 **Price Adjustment - Seller Paid off Solar Lease***Amazing Price Enhancement!! 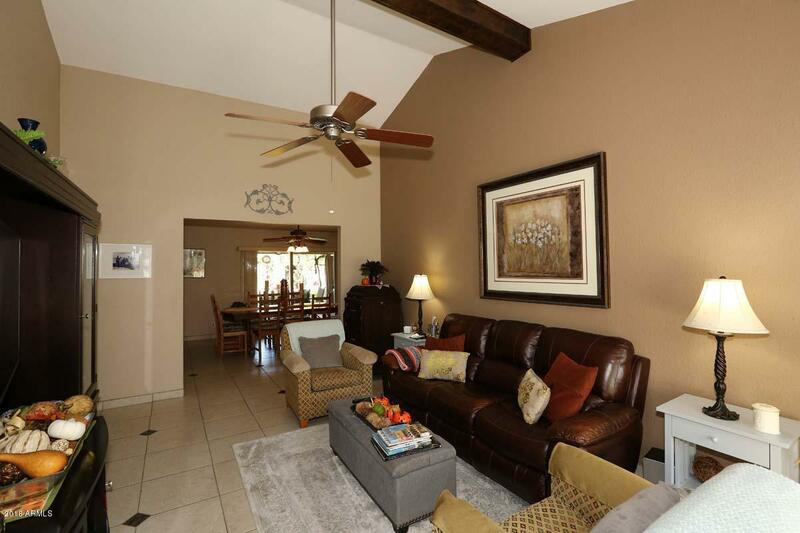 Stop the car & don't miss the opportunity to own in this amazing Scottsdale Vista neighborhood! 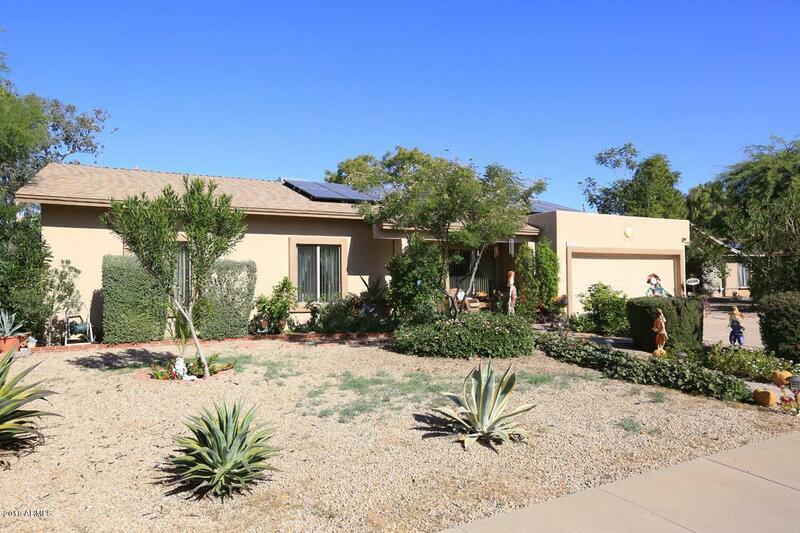 This beautiful block home has 3 bedrooms & 1.75 baths that have been totally remodeled. The oversized kitchen has been updated with granite countertops, island, stainless appliances & butler's pantry! This single level home also offers a great room, dining area, North/South exposure & an attached 2 car garage w/built in storage. The backyard is a gardener's delight w/a diving pool, oversized grassy area, citrus trees, enclosed herb & organic garden & beautiful flowering plants! 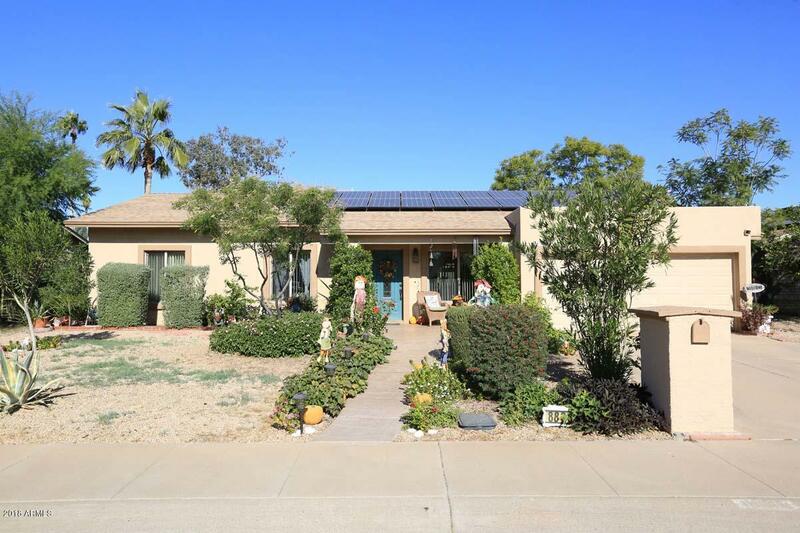 The home offers dual paned windows & solar to lower your utility costs. This is an amazing home and is just waiting for it's new owner! Listing courtesy of Curt Mccormick & Associates, L.L.C..